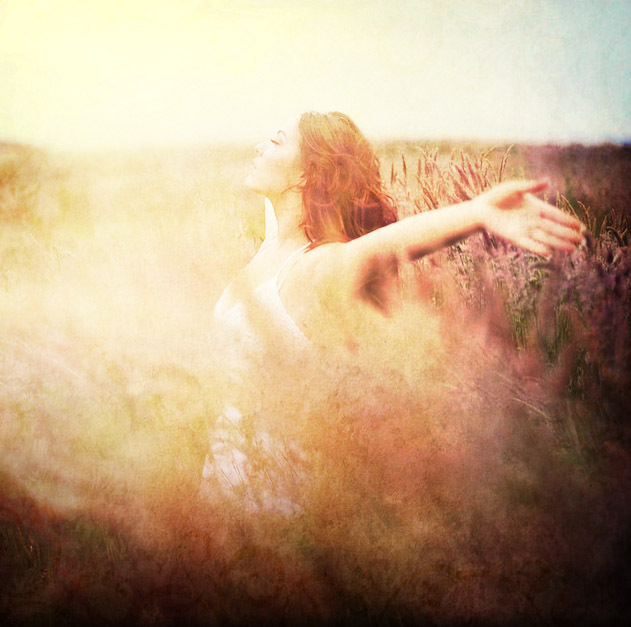 RELEASE YOUR VOICE THROUGH POETRY! 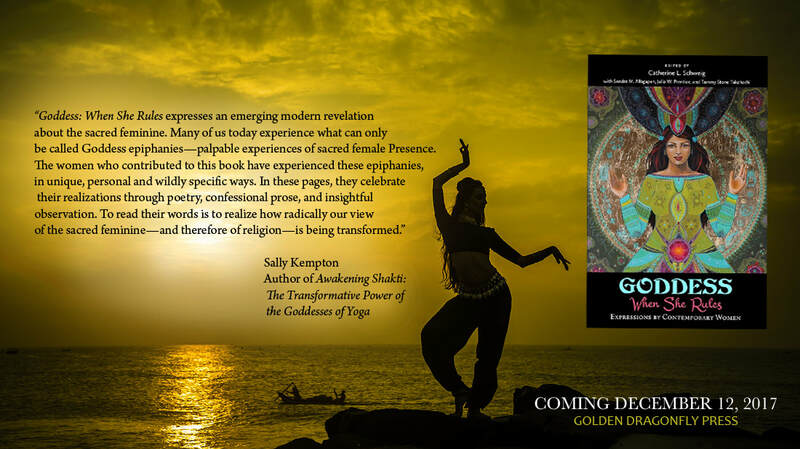 Click here for more information about our new GODDESS book! There comes a time when the wisdom, beauty and strength of the feminine voice begins to rise within us, despite all the forces around the world that seek to mute it. Yet, even as it rises, the relationship we women have with our own voices is often a conflicted one, as we struggle with how much of us to express and how much of us to hold back. This project was birthed from such conflict, and is dedicated to honoring and celebrating the voices of sisters, daughters, aunts and nieces, mothers and grandmothers, as they gain a sense of the inestimable value and transformative power in their own words. Journey of the Heart was founded in 2012 as an online poetry journal welcoming both amateur and career poets who engaged writing as part of a spiritual practice and personal exploration. Since then the project has flourished into a dynamic online sisterhood offering support and inspiration to women around the world as they gain confidence in their own voices, and publish their own writings. Explore the books that have emerged from our international sisterhood here. We invite you to join us! We publish original poetry every week. For submission guidelines, click here.